Car accidents happen when we least expect. Even the most diligent driver can be taken off guard in a moment of distraction, this is why it is so important for all drivers to be attentive and follow the rules of the road. The Worcester Police Department reported that an accident with personal injury occurred on May 20 at around 6 p.m. This incident occurred at the 100 Block of Cambridge Street. The severity of the injury was not known. While the exact cause of this accident is not known, it is so important for all drivers to not act negligently or recklessly. If they do, they could end up causing a wreck and hurting other people. When this happens, victims have options. 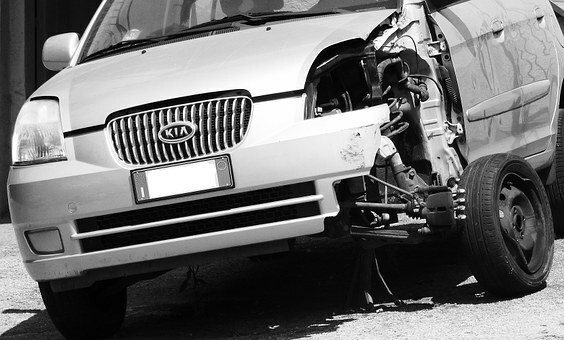 They have the right to pursue compensation and help for their injuries. At the Law Offices of Jeffrey S. Glassman, we know how important it is for all drivers to remember they have a duty of care to the others around them. We want our roads to be safe and for victims to get help when accidents do happen. If you’ve been injured, we are here to answer your questions.